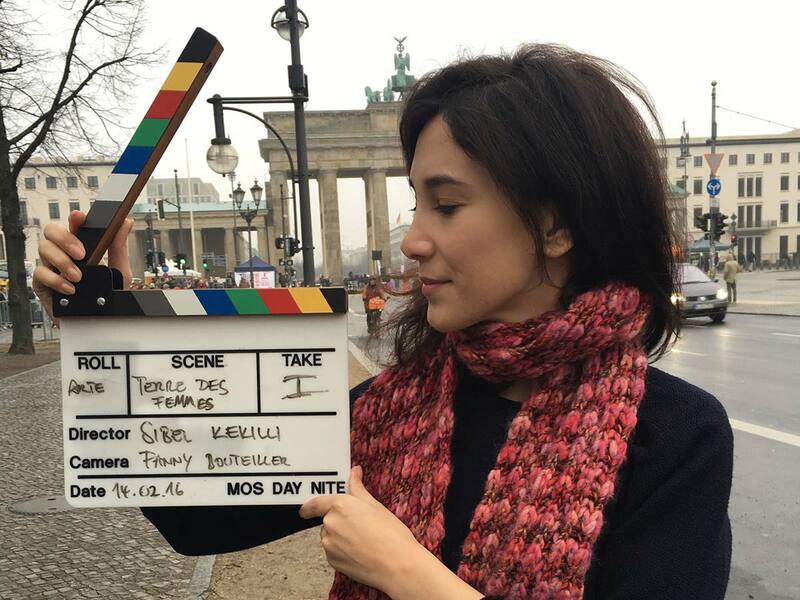 Sibel Kekilli is directing for the very first time. The German-French channel arte has given her the oportunity to do a 26 minute documentary for the series “square, carte blanche”. 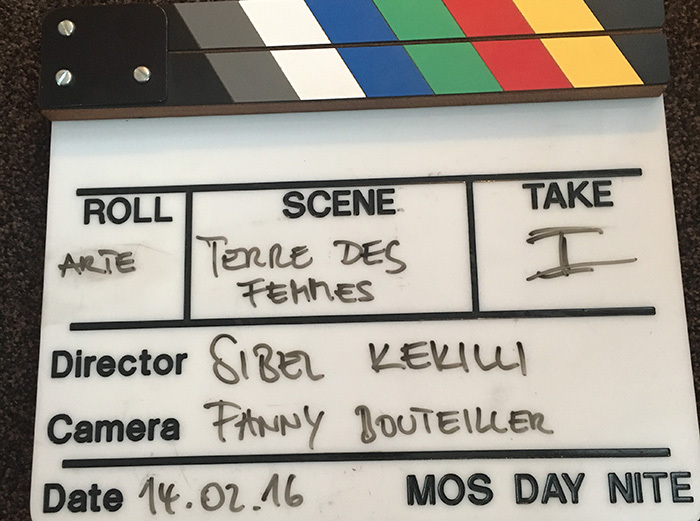 Christa Stolle, CEO of the women rights organisation TERRE DES FEMMES, will be the subject of Kekilli’s portrait. The shooting starts at February 14th.